The Family Caregiver Support program supports family caregivers in caring for an older adult. Family Caregivers are non-professional caregivers, especially family members and friends, who provide any level of care to an aging loved one. This could be as involved as 24/7 supervision, to as simple as helping a senior with their transportation needs. The program is available to Family Caregivers residing in Winnebago County. The Family Caregiver Support program offers three main services: casework tailored to the needs of caregivers, our Family Caregiver Support Group, and GAP Filling and Respite services. 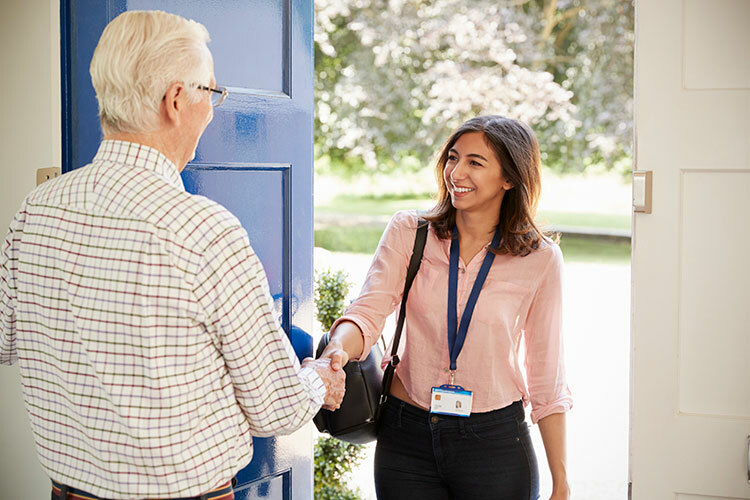 As with all Senior Choice programs, the caregiver meets with a trained caseworker whose subspecialty at Lifescape is to focus on meeting caregivers' needs through available programs and services. Caregivers are encouraged to participate in our Family Caregiver Support Group, to gain peer and professional support and guidance in caring for their aging loved one. 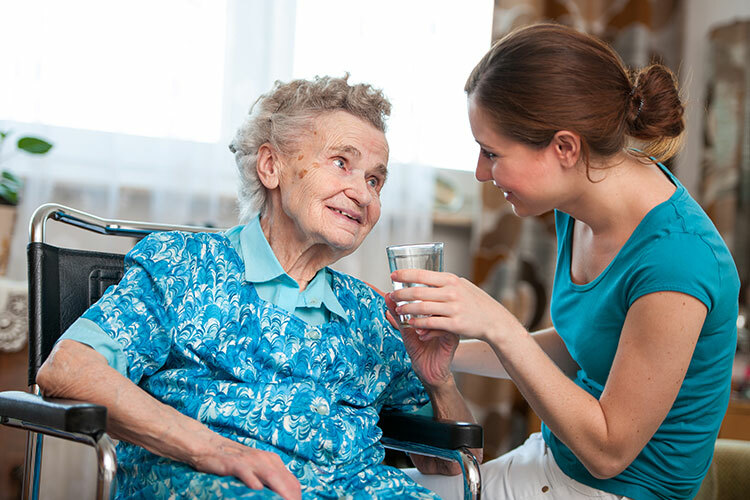 As caregivers' needs are assessed, GAP Filling and Respite services may be provided to acquire needed goods and/or services that maintain the wellbeing of both the Caregiver and the Care Recipient. For more information or to schedule an appointment, please call our Family Caregiver Specialist at 815-963-1609 or email ia@lifescapeservices.org.